Whether it’s female genital mutilation (FGM) or domestic violence, young women are sadly victims of abuse all around the world. I’ve seen people go through these experiences and I think it’s time to do something about it, by helping to give these women a voice. 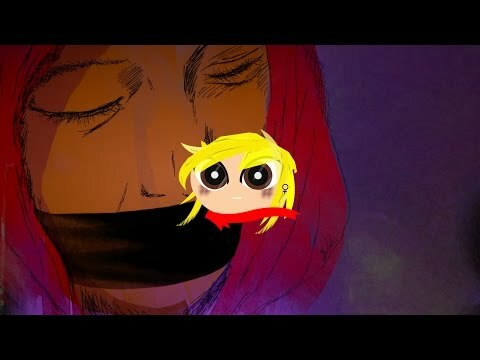 My team and I have produced a short film with Fixers, which we hope will empower young women to speak out and get help. We want to make these subjects less of a taboo, so that people feel more able to talk about them. Kei-Retta Farrell, Sheena Ramchurn and Taneisha Deans are helping me with this Fix. Sarah Fenley provided one of the voice overs for our animated film and has also supported the project from the start. Binte Zahra coordinated meetings and helped with research for the project.